In practice, patient-centered health care should fit the unique needs and preferences of individual patients, instead of a “one size fits all” approach. As many communities are striving to achieve this model of care, some like Kansas City, serving a diverse population, are further challenged by racial and ethnic disparities that occur in both processes and outcomes of care. According to the Dartmouth Atlas, leg amputation rates for Medicare enrollees in Kansas City are 4.5 times higher for black patients than non-black patients. To improve and sustain high-quality, patient centered and equitable care, the Kansas City Quality Improvement Consortium (KCQIC) partnered with Swope Health Services, a federally qualified health center and one of the city’s major safety net clinics, in the AF4Q Equity Quality Improvement Initiative. The initiative aims to integrate equity into all facets of Swope’s health care organization to make a profound impact on patient care. Read the rest of this AF4Q Bright Spot here. 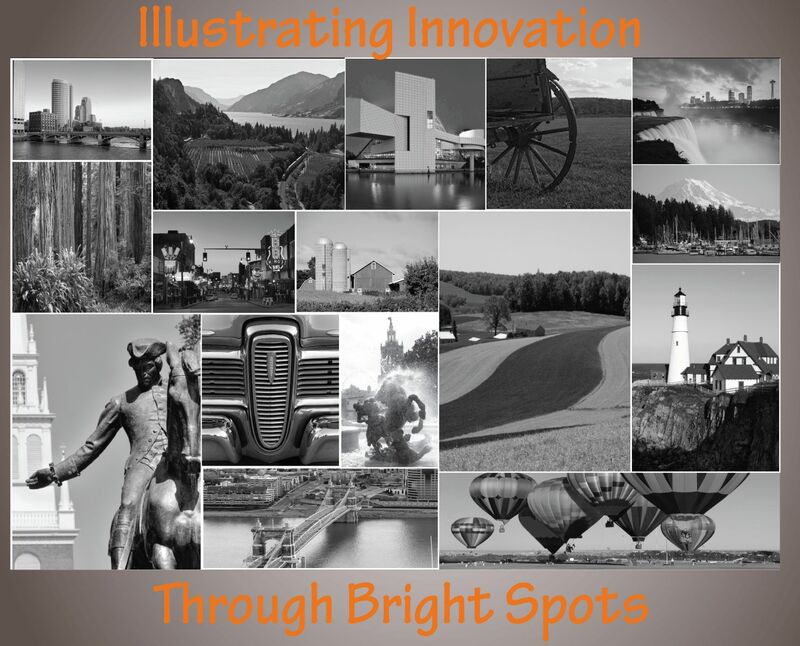 View the entire Illustrating Innovation Through Bright Spots book, produced for the May 2012 National Meeting here.